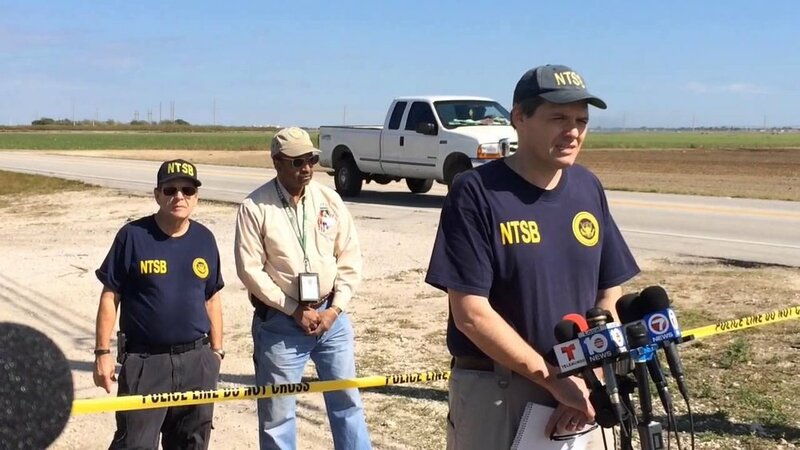 REGISTER FOR THE NTSB TRAINING ON AUG 2, 2019. SPACE IS LIMITED. EARLY REGISTRATION ENCOURAGED. NTSB Certificate of Training provided at the conclusion of the course. Are Your Elected Officials, Staff, First Responders, and Communication Leads Trained To Handle a Major Transportation Accident? With rail speeds reaching 80 mph through South Florida’s most populated communities, is your city prepared if something goes wrong? High speed passenger rail is just one transportation mass casualty incident that could occur in South Florida. Never mind the fact that we have one of the busiest interstates in the nation, three international and numerous regional airports, three major seaports, and one of the busiest freight train corridors in the country. Is your city prepared to handle a coordinated communications response when something catastrophic happens? My PR Guru / My Gov Guru, South Florida’s leading provider of municipal communications support services is proud to host the National Transportation Safety Board for a one-time only, single day training session. This course will teach participants what to expect in the days immediately following a major transportation accident and how they can prepare for their role with the media. This course will focus on Surface Transportation (Highway, Railroad, Pipeline and Hazardous Materials). This course is targeted to those who, in the event of a major transportation accident, will need to provide a steady flow of accurate information to the community, print and broadcast media outlets, disaster relief agencies, federal, state and local officials, and others. Participants need not have "media relations" as their primary job function. Be better prepared to respond proactively on numerous fronts to a major transportation accident. Demonstrate greater confidence in fielding on-scene questions about the many aspects of the investigation and its participants, including what types of specific information may be requested. Identify the appropriate Media Relations roles for the various organizations involved in an accident investigation. Be more productive in the first few hours after an aviation disaster by understanding which tasks are most important and why. Perform job responsibilities more professionally and with greater confidence given the knowledge and tools to manage the communications aspect of a major transportation disaster. My PR Guru & My Gov Guru is proud to host this National Transportation Safety Board On-Demand course taught by NTSB personnel and certified by NTSB personnel.